The large framed and panoramic Dust Devils feature a total wrap around design that imparts an immersive high contrast viewing experience to the wearer. 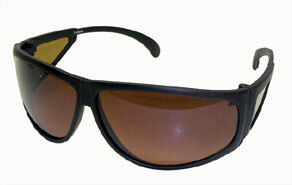 Specializing at cutting glare, they rival even polarized glasses in this endevour. 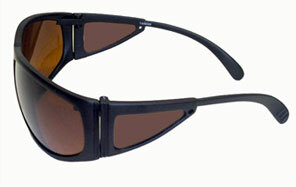 Dust Devils feature a sturdy flexible frame and feature impact resistant UV-400 polycarbonate lenses. 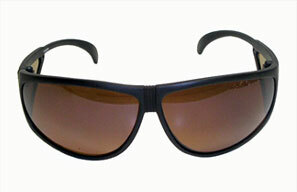 Great for all manner of applications, from casual use, to field duty, Dust Devils are a great multipurpose targeted sunglass.